Apple AirPods 2 may ship with health tracking features and a more universal design, as the company looks to make its smart earbuds appeal to an even wider audience. That's if a recently granted patent - uncovered by 9to5Mac - is anything to go by, with Apple appearing keen on the idea of interchangeable AirPods that could use built-in sensors to determine, which ear a specific bud is being placed in. 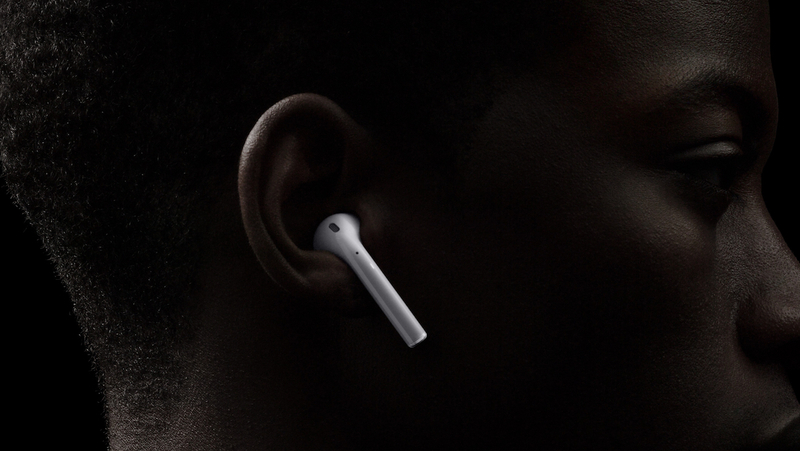 The filing, which was originally drawn up last year before being approved earlier this month, details a system whereby asymmetric AirPods could be worn in either ear, reading: "In such an embodiment, the earbud can include a sensor and circuitry configured to determine and alter operation of the earbud in accordance to which ear the earbud is determined to be sitting in." Of course, current AirPods are fitted to the left and right ear, with things feeling pretty backwards if you accidentally place a bud in the wrong ear. But it's not just the fitting that Apple will potentially change through the next generation, with biometric sensors also hinted to help track heart rate, body temperature and assist further health-related metrics - something we've routinely seen suggested since the AirPods first launch two years ago. Would the next generation perhaps come too soon for advanced tracking smarts? Well, considering that notorious analyst Ming-Chi Kuo hinted that the AirPods 2 will be launching in early 2019, perhaps so. However, the idea of universal AirPods would align with Kuo's prediction that an AirPods redesign is set for 2020. Either way, a sensor-heavy pair of 'Pods would no doubt marry up with the Apple Watch in a big way. And while it may be a while before we see that reality unfold, expect to hear plenty more industry whispers and patent filings surrounding the AirPods in the meantime.